HOMEDUM Houseware was founded in 2011, which is a professional production of Plastic items,Smart TV shopping Items, and hangers series products. advanced production equipment and technology skilled professional production personnel, the products are sold all over the world, we get the new and old customer consistently high praise. 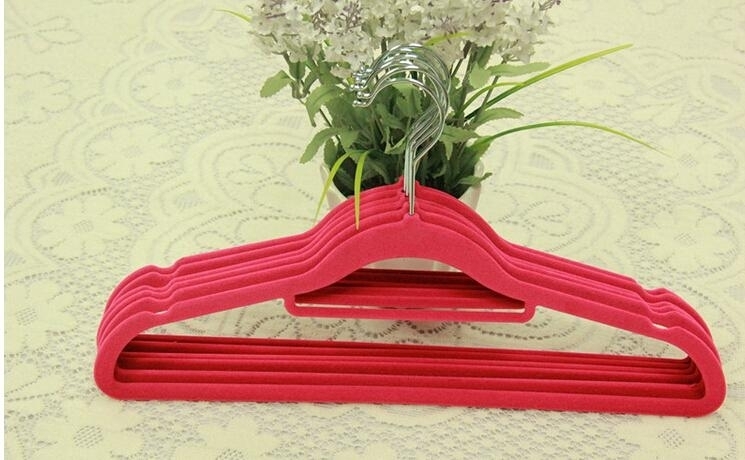 The factory covers more than 5000 square meters,there are hardware hangers accessories workshop, velvet hanger workshop, plastic hangers workshop, hangers packing workshop. We have a complete set of production equipment and technology.On this condition,we will supply our customer more experience to make better product, more faster delivery and more cheaper price. 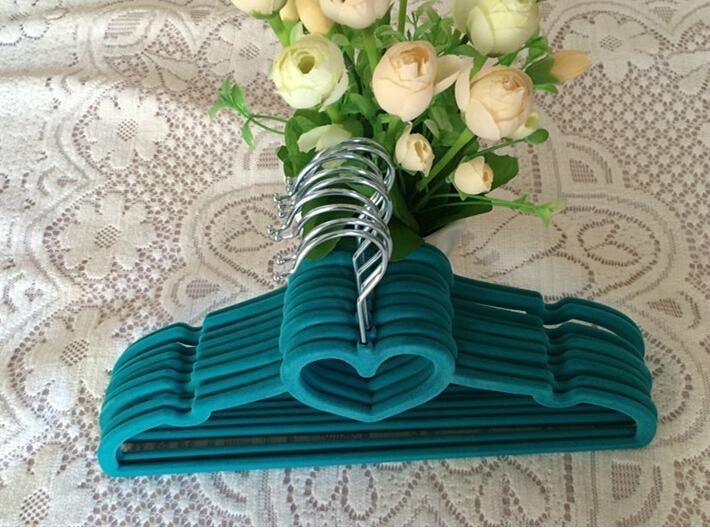 Main products:Smart plastic items, TV Shopping items,plastic clothes hangers, hardware clothes hangers, wire foam hanger, flocking mini hook, flocked shoulder pad, etc. 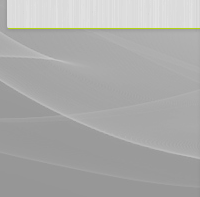 The company equipment is advanced, technical force is abundant, the product quality is stable, and the economic benefit is good, the organization building complete, quality management system, products are sold throughout the ten several provinces and cities, and are exported to South Korea, Japan, the United States and other countries, the products has received well praised form users. The company take "Honesty Based , the quality first, service first" as the enterprise spirit.we sincerely invite the new and old friends to visit our factory, negotiate business，and develop futher cooperation. 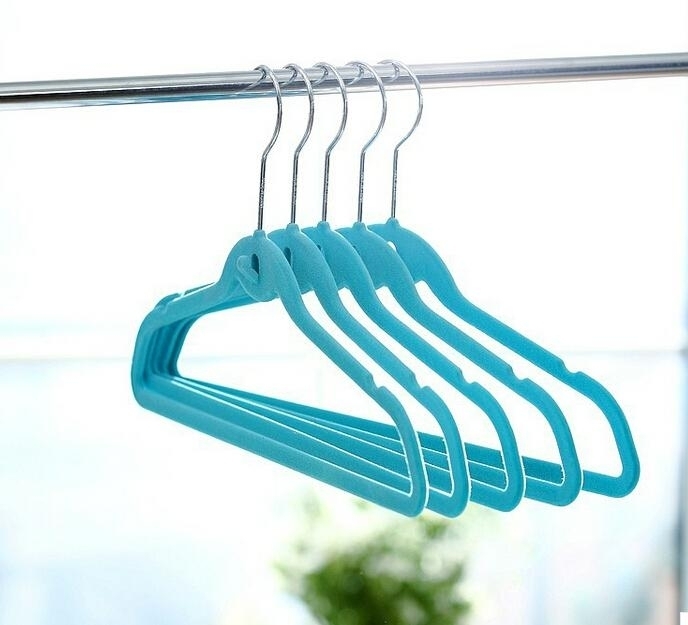 HOMEDUM Houseware was founded in 2011, which is a professional production of smart plastic items and hangers series products. We have advanced production equipment and technology skilled professional production personnel, the products are sold all over the world, we get the new and old customer consistently high praise. 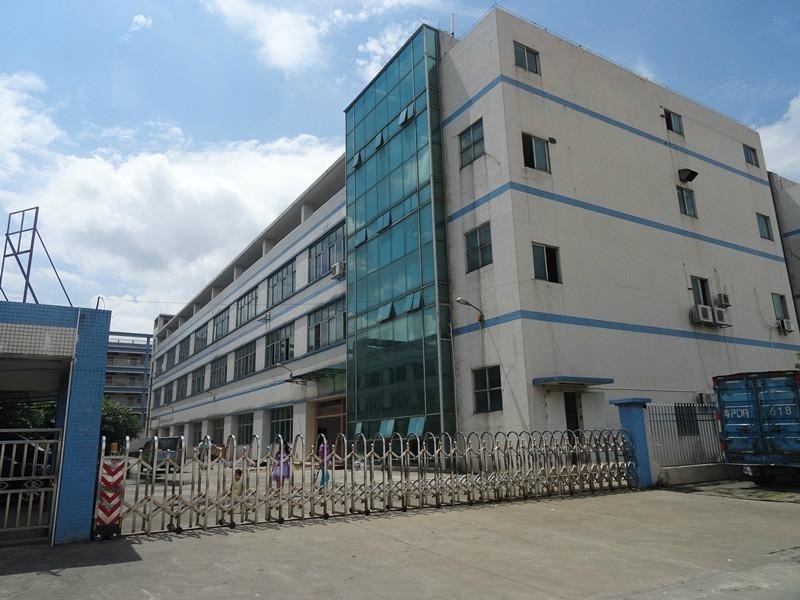 The factory covers more than 5000 square meters. 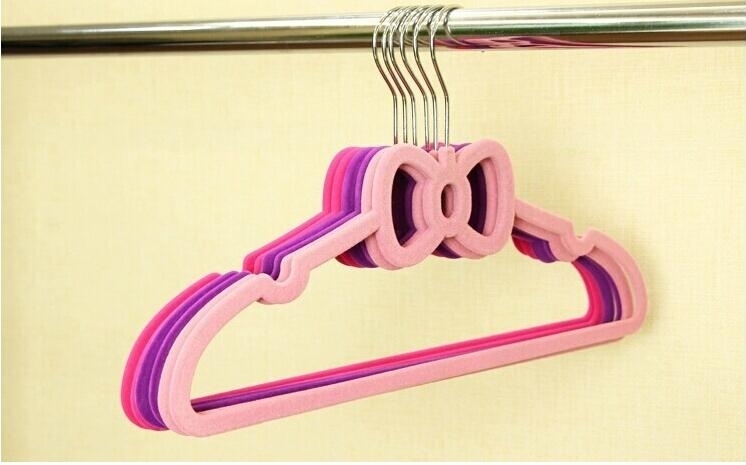 We mainly produce SMART PLASTIC ITEMS ,TV ITEMS AND hangers accessories workshop, velvet hanger workshop, plastic hangers workshop, hangers packing workshop. We have a complete set of production equipment and technology.On this condition,we will supply our customer more experience to make better product, more faster delivery and more cheaper price.